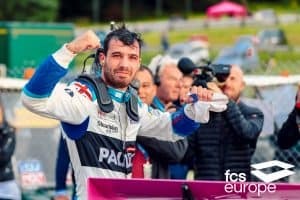 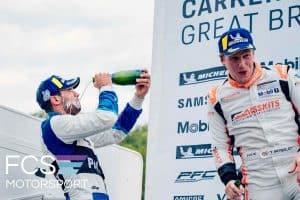 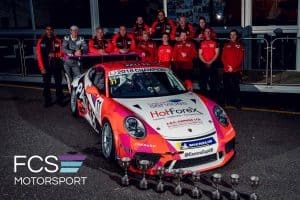 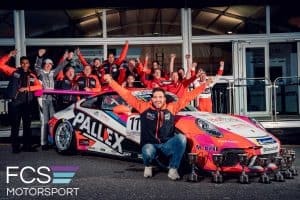 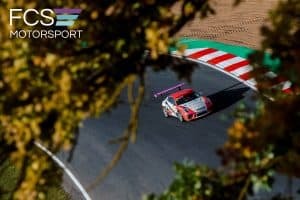 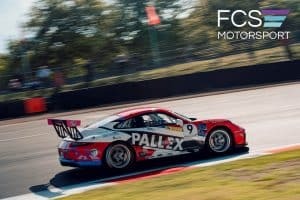 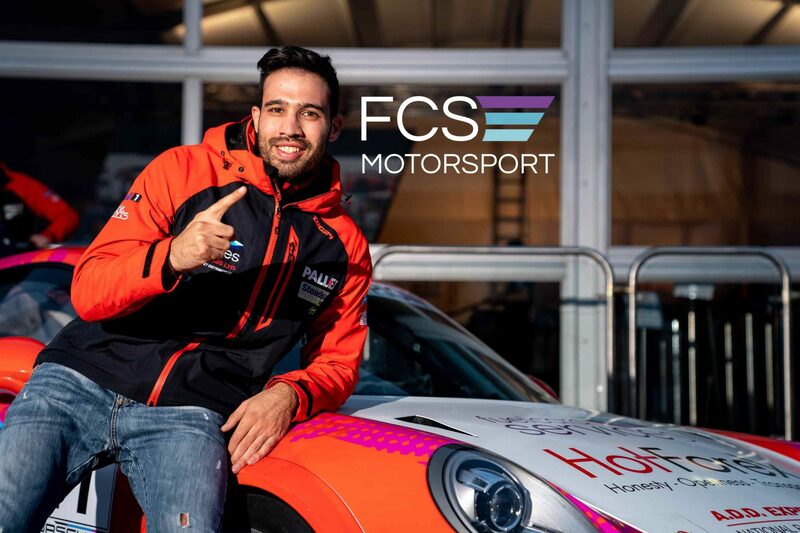 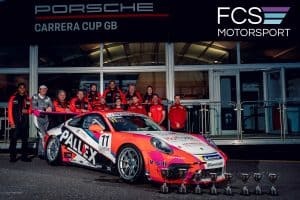 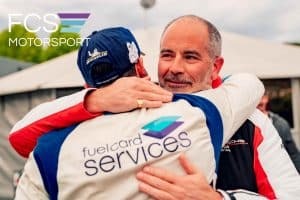 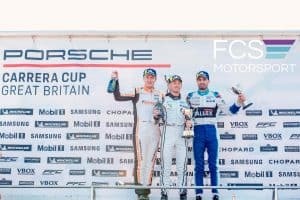 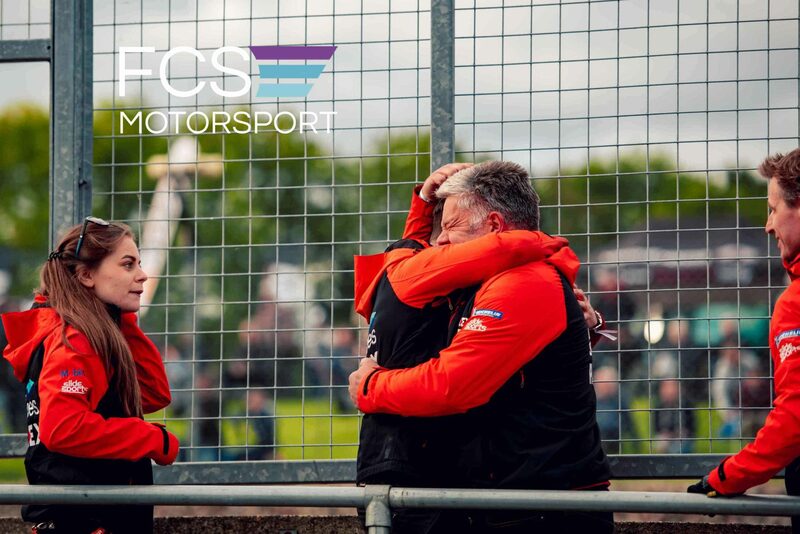 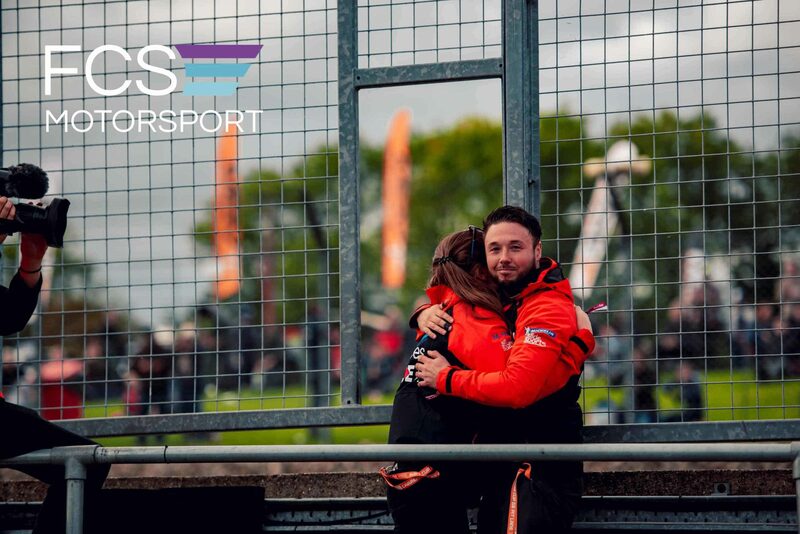 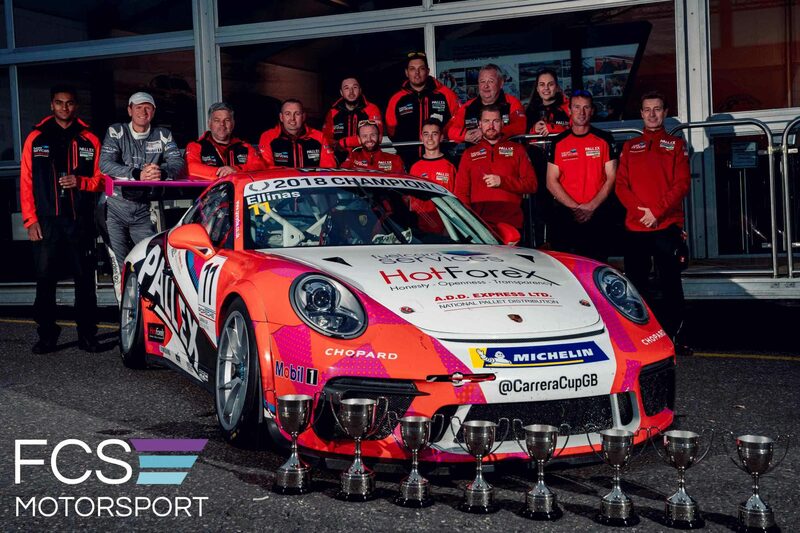 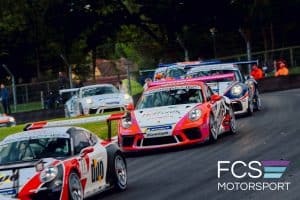 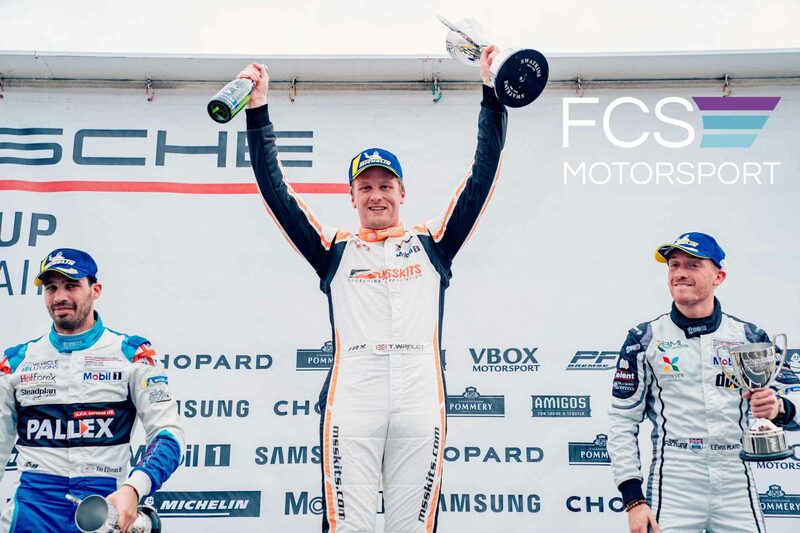 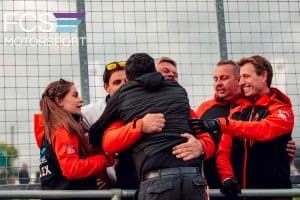 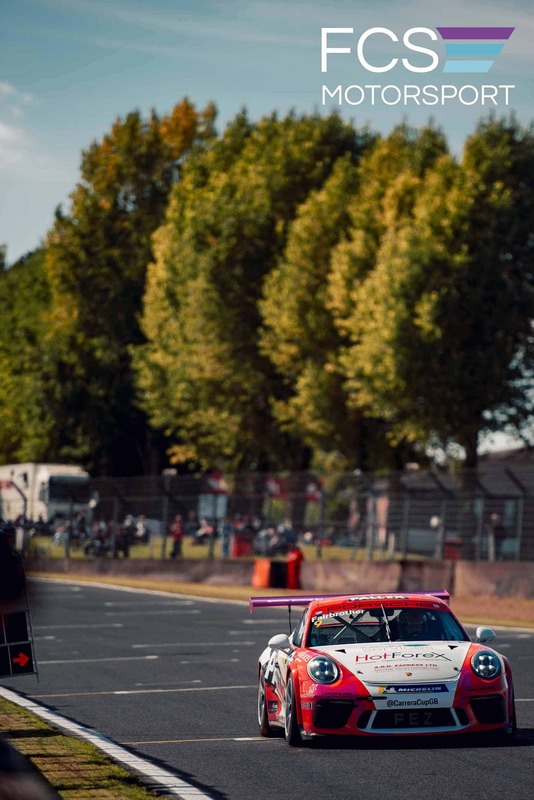 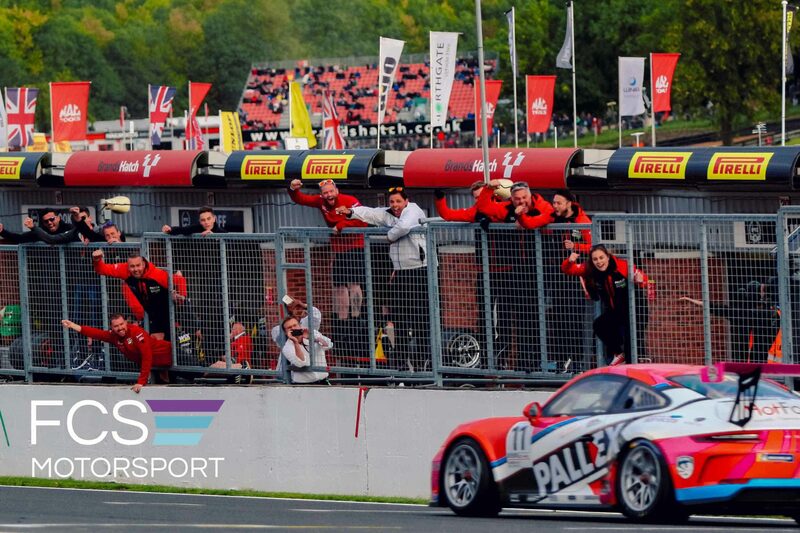 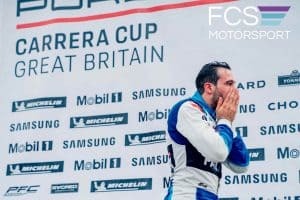 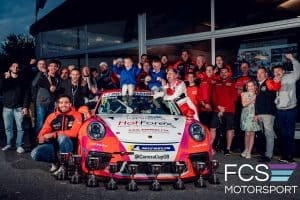 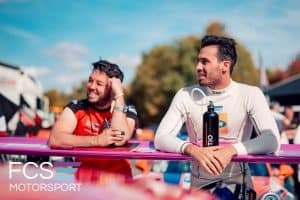 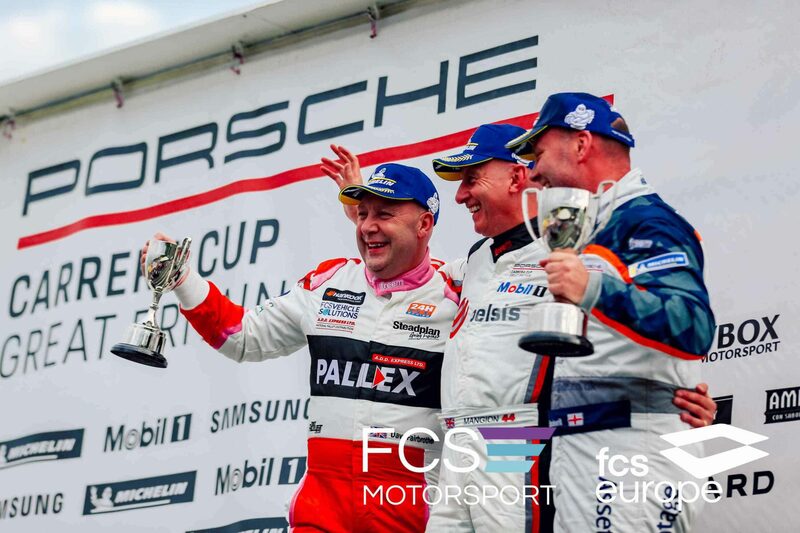 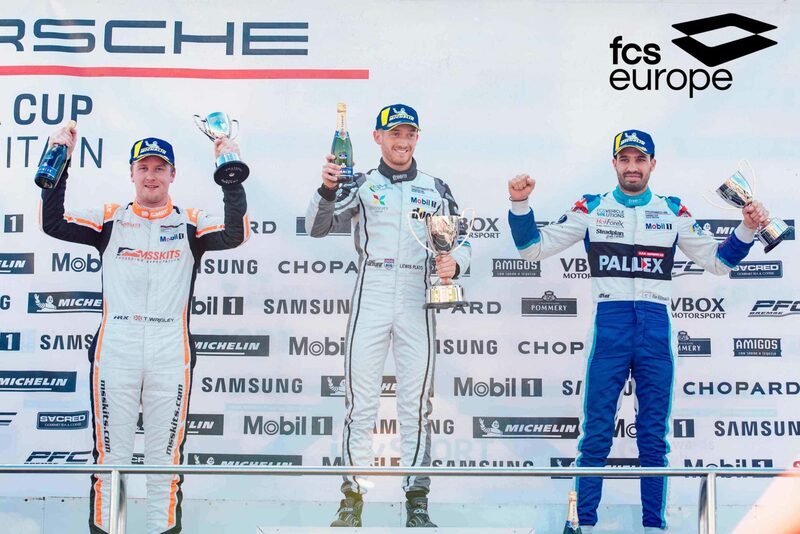 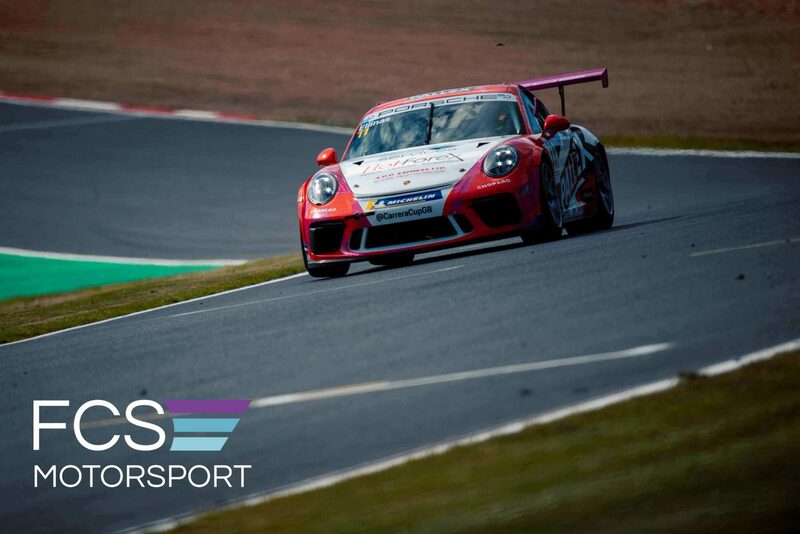 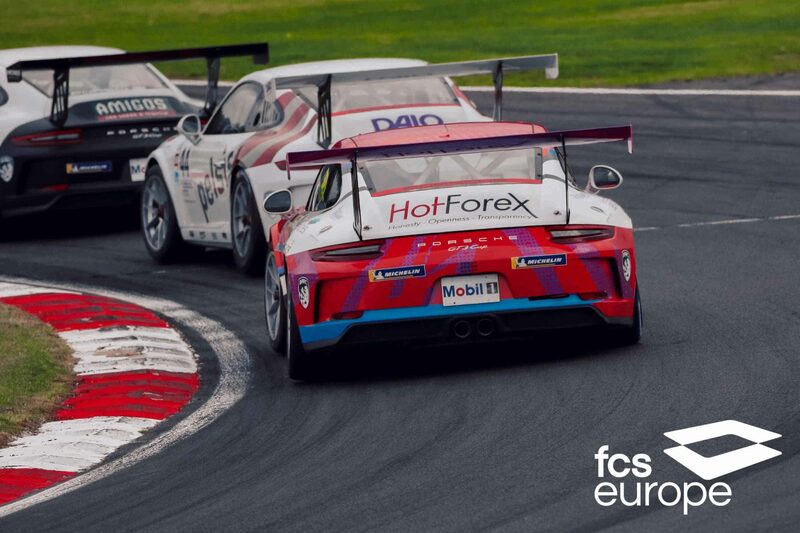 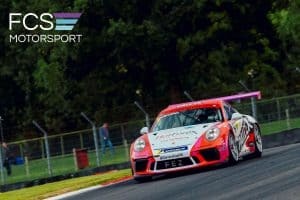 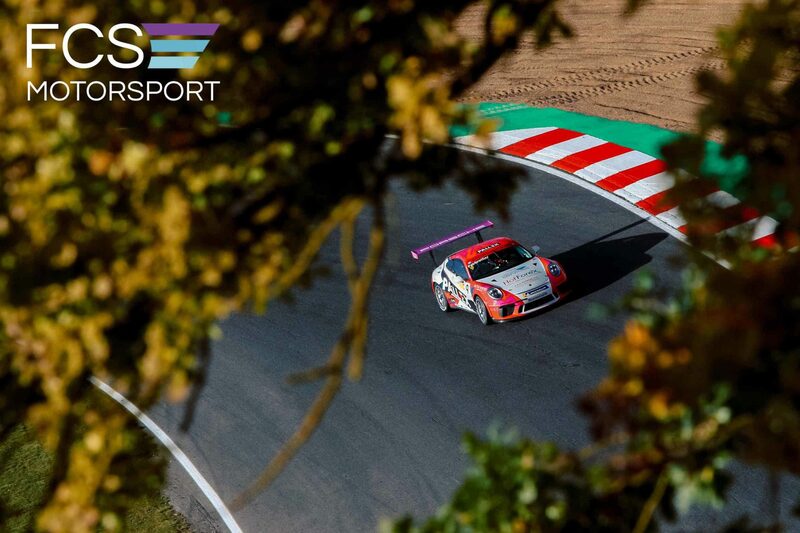 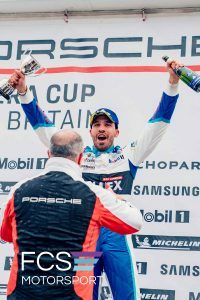 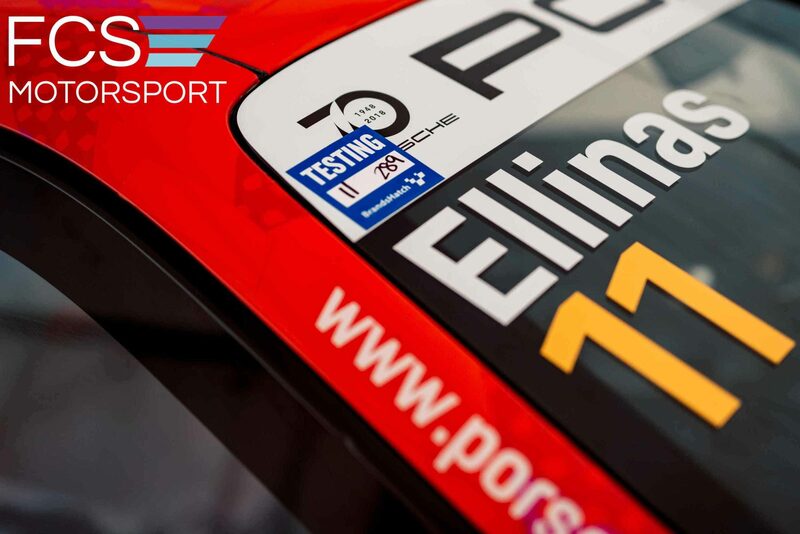 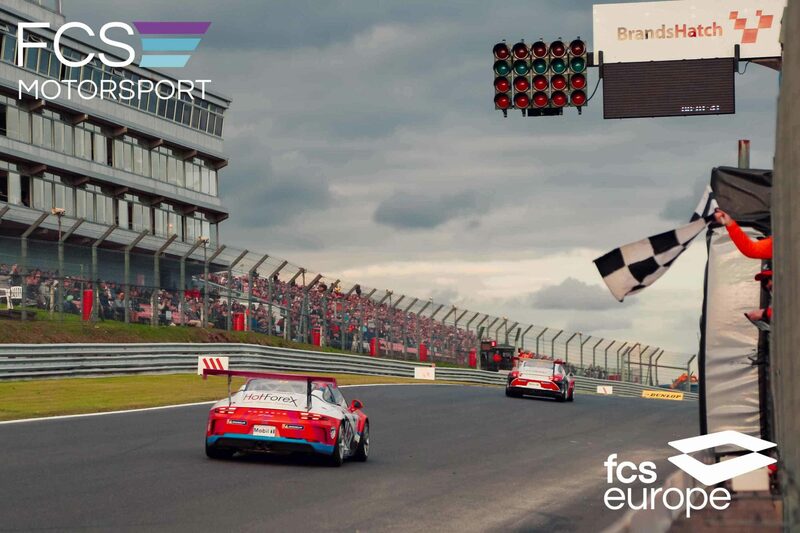 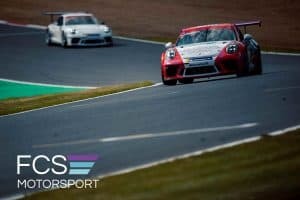 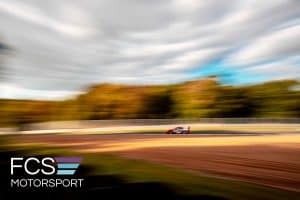 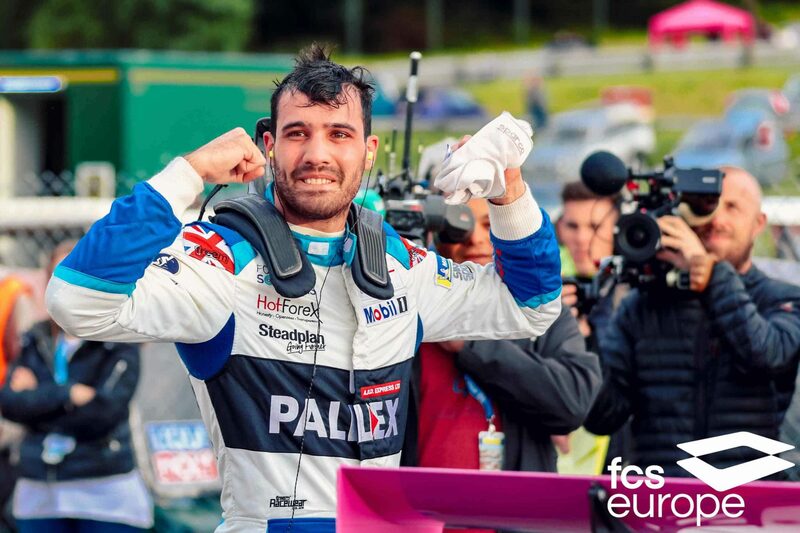 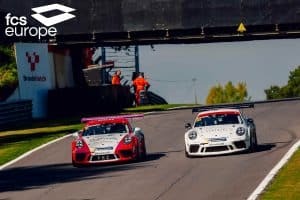 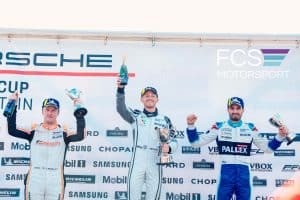 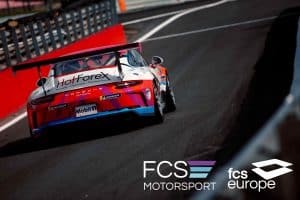 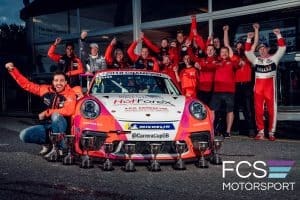 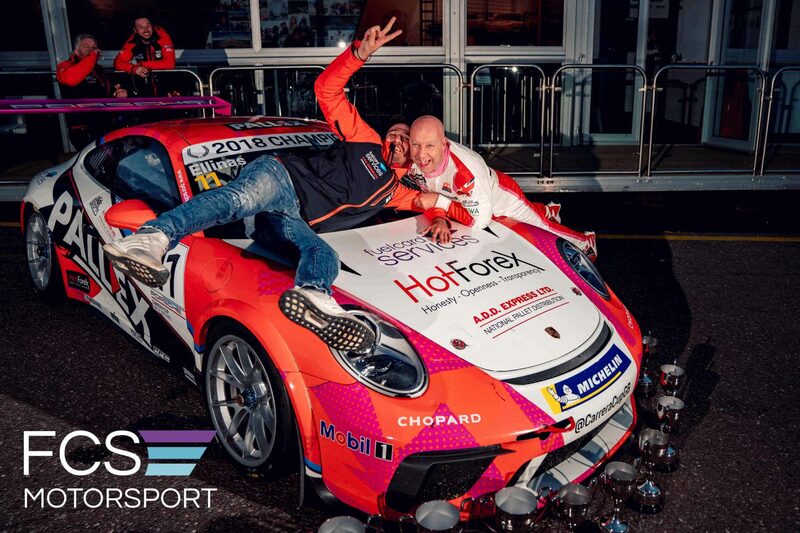 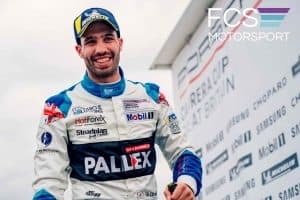 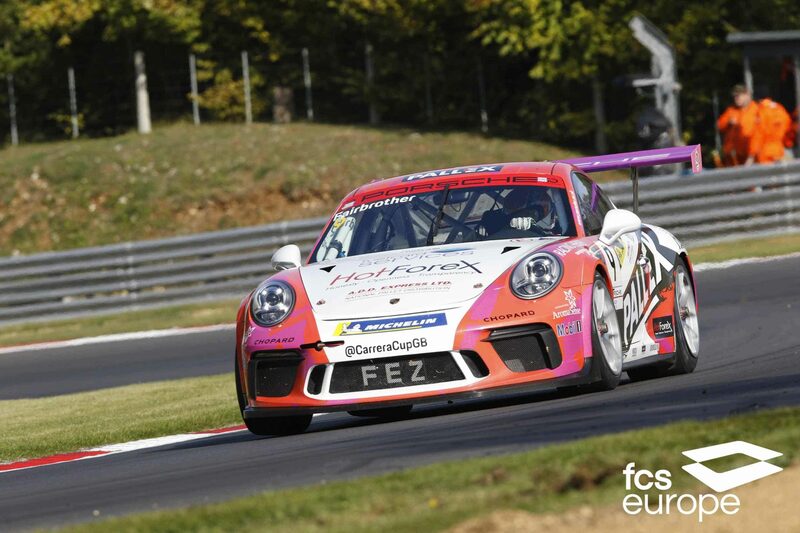 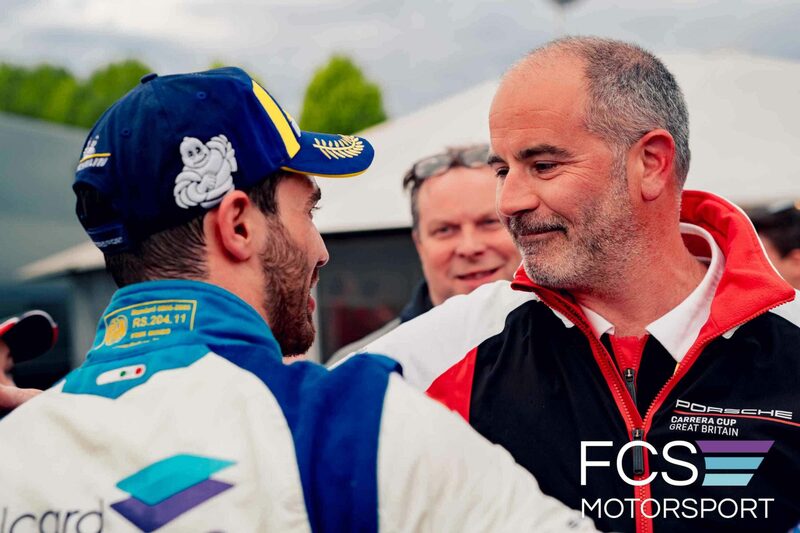 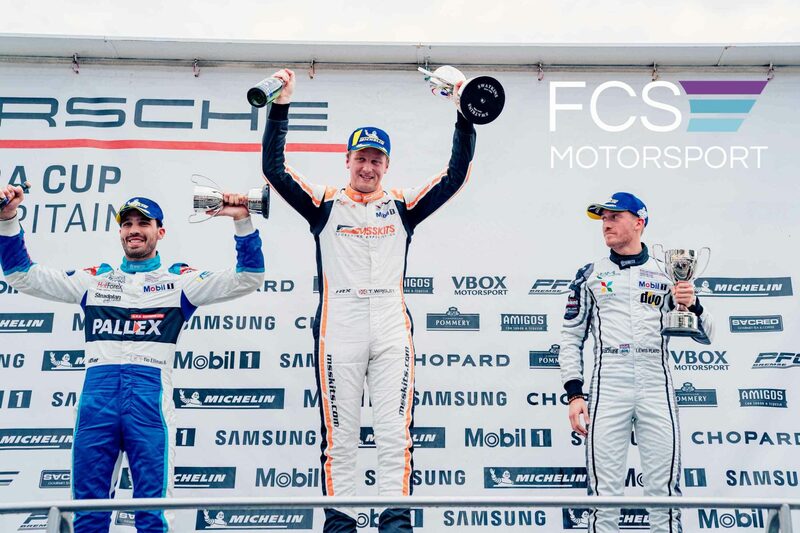 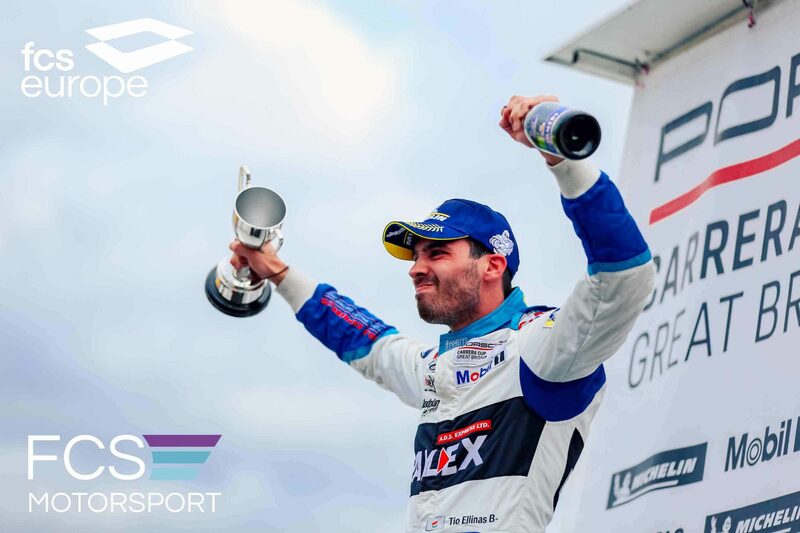 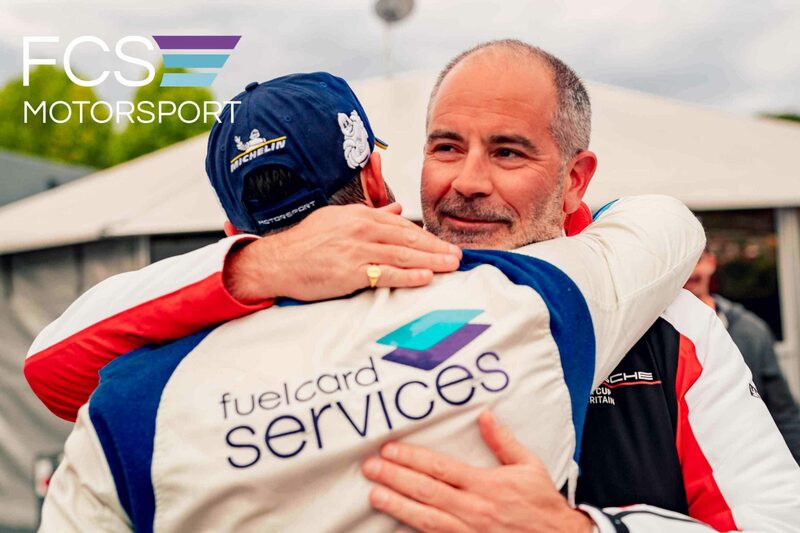 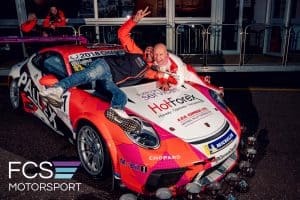 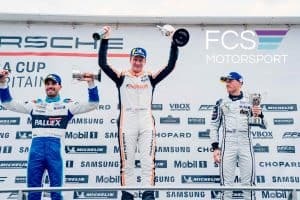 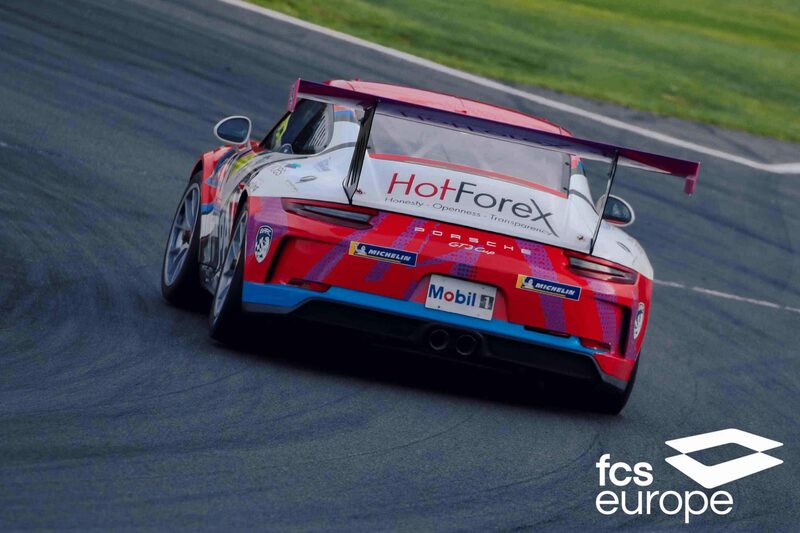 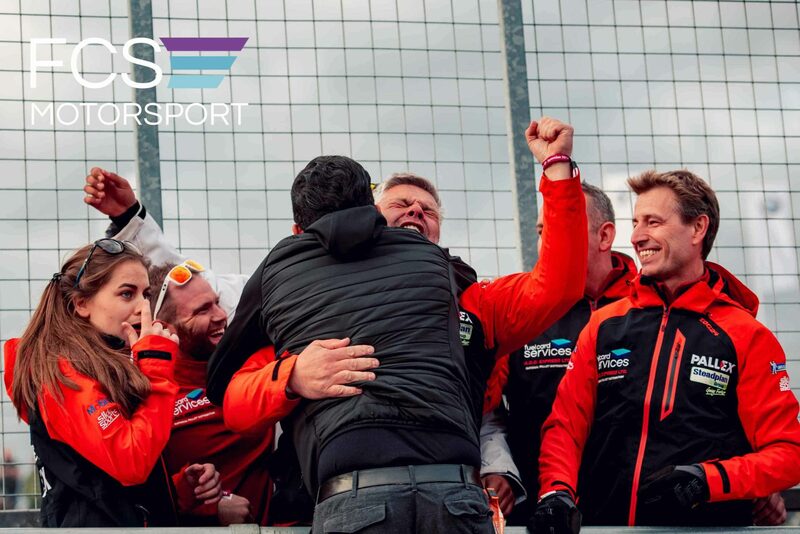 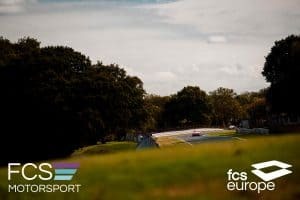 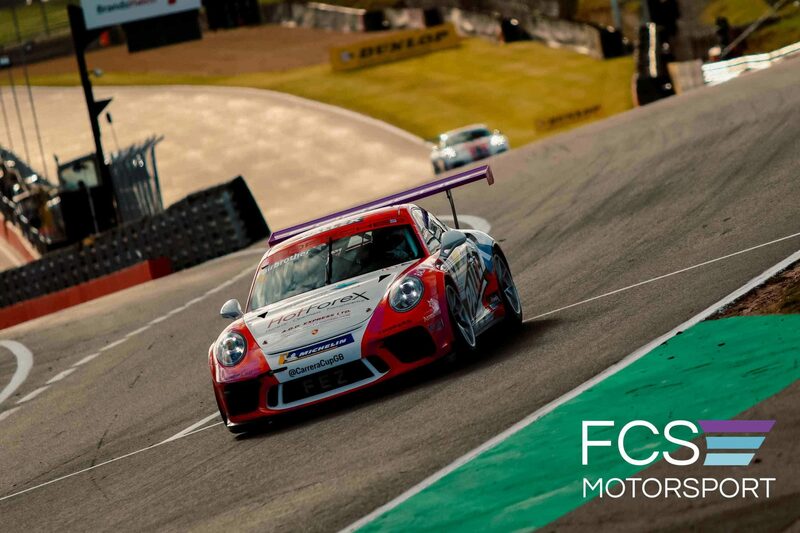 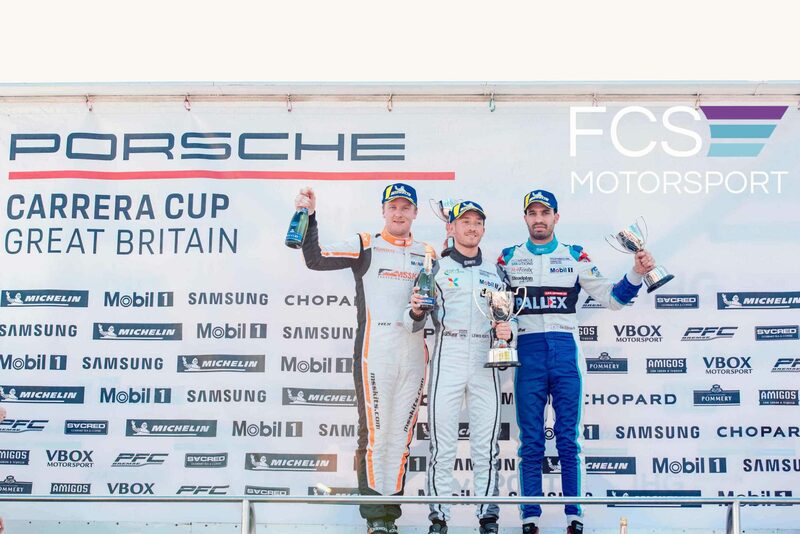 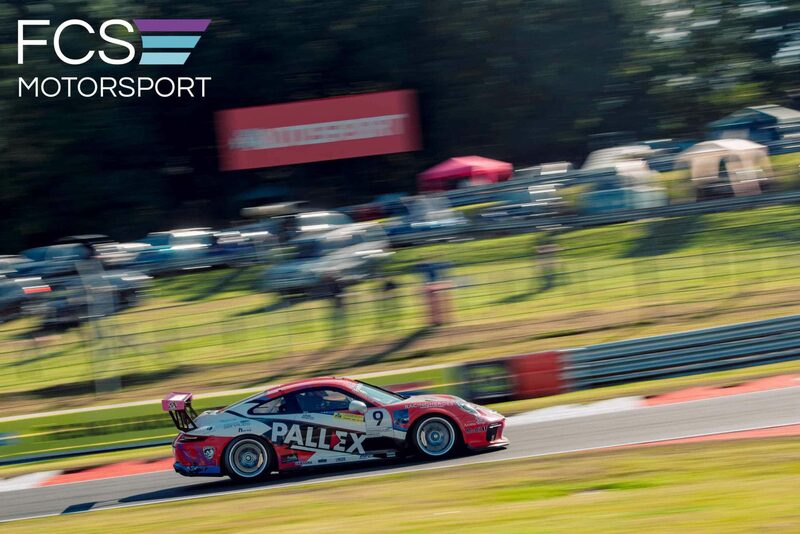 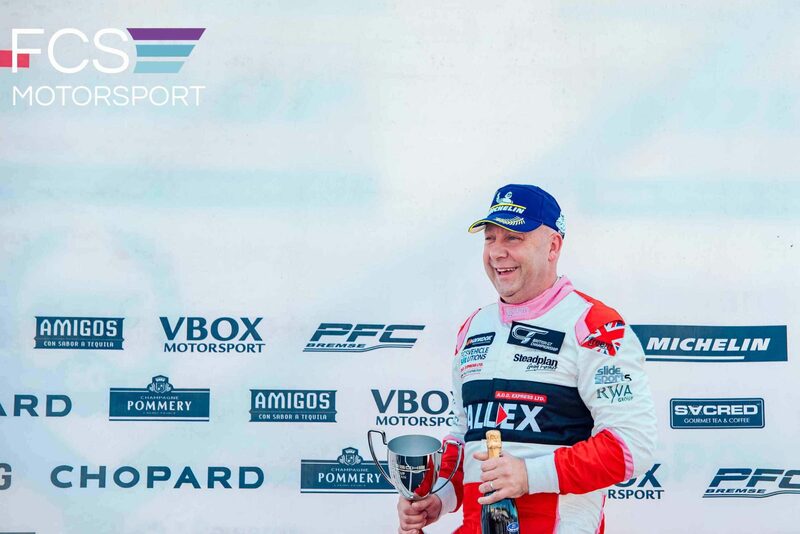 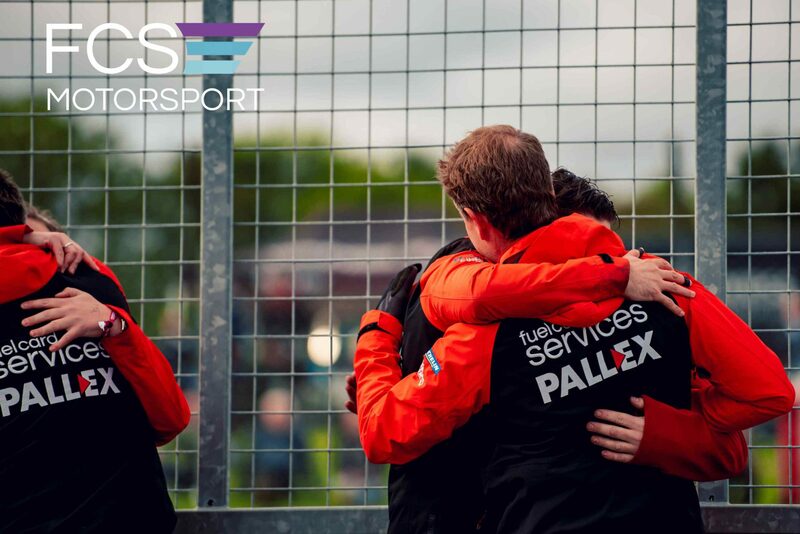 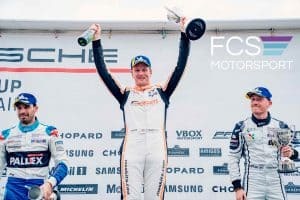 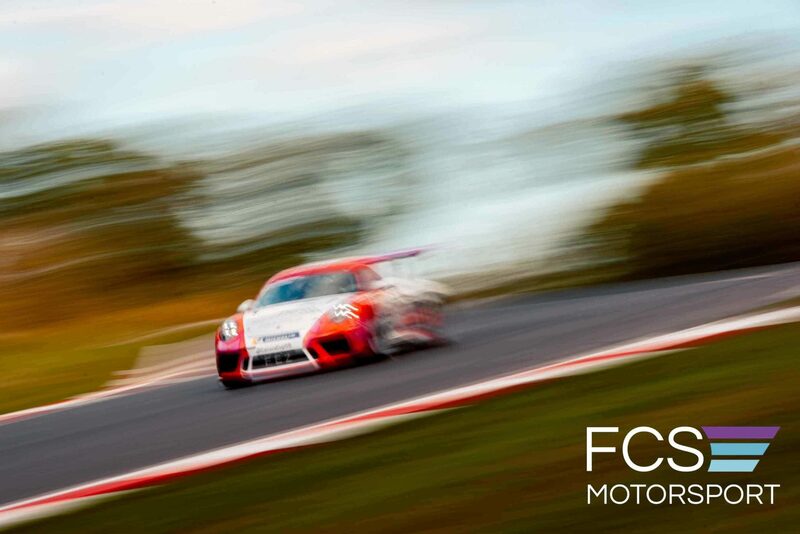 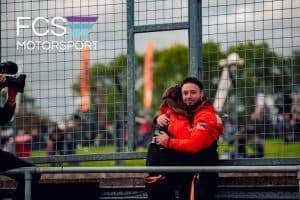 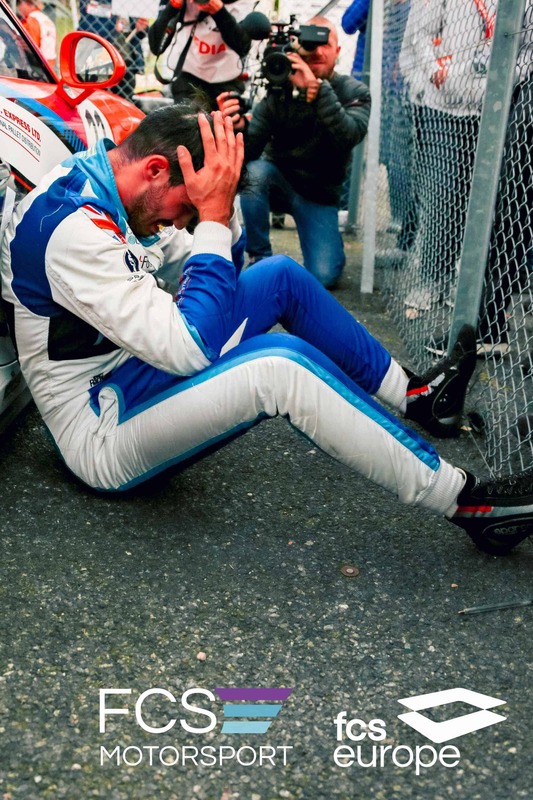 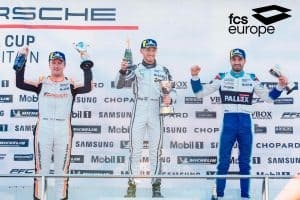 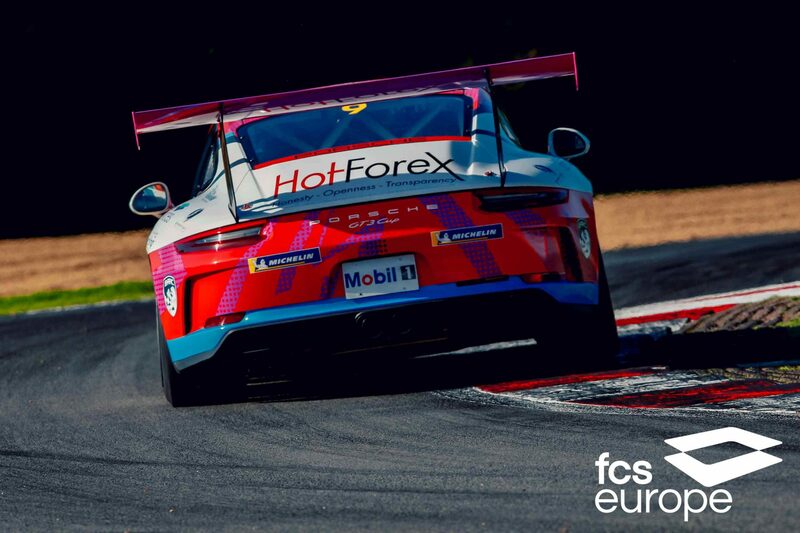 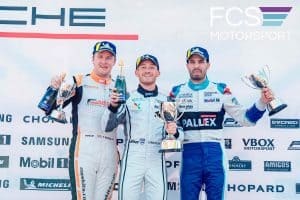 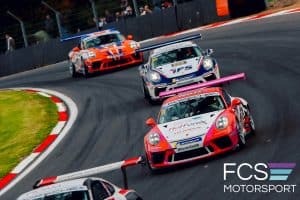 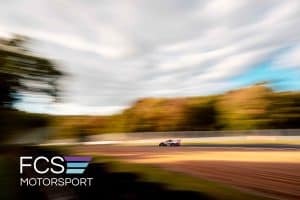 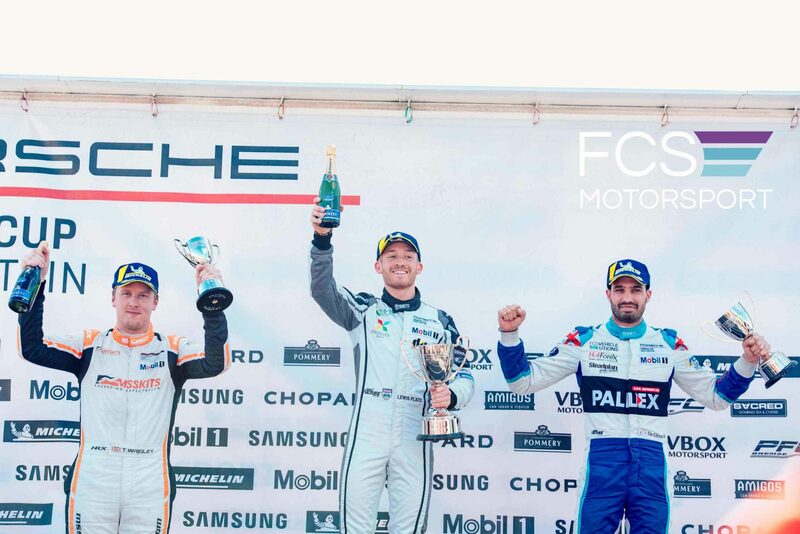 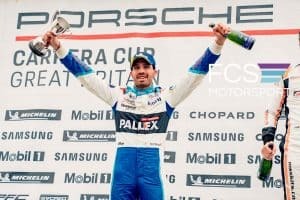 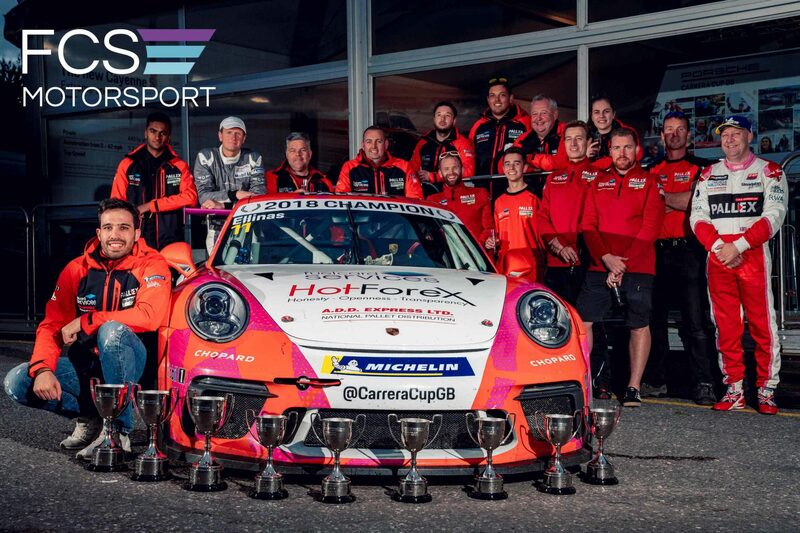 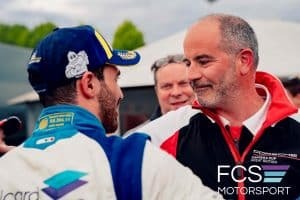 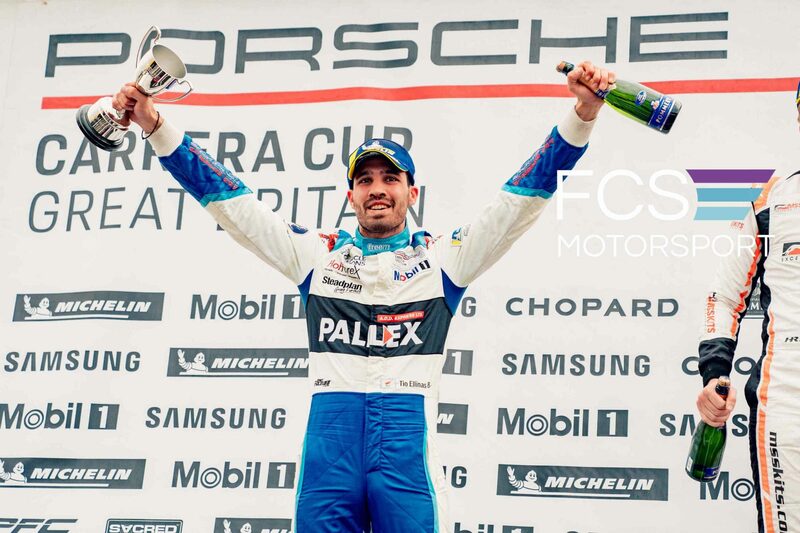 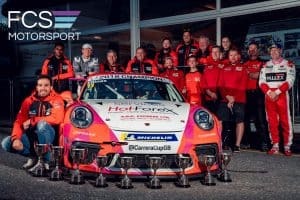 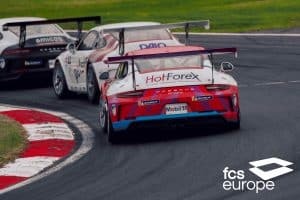 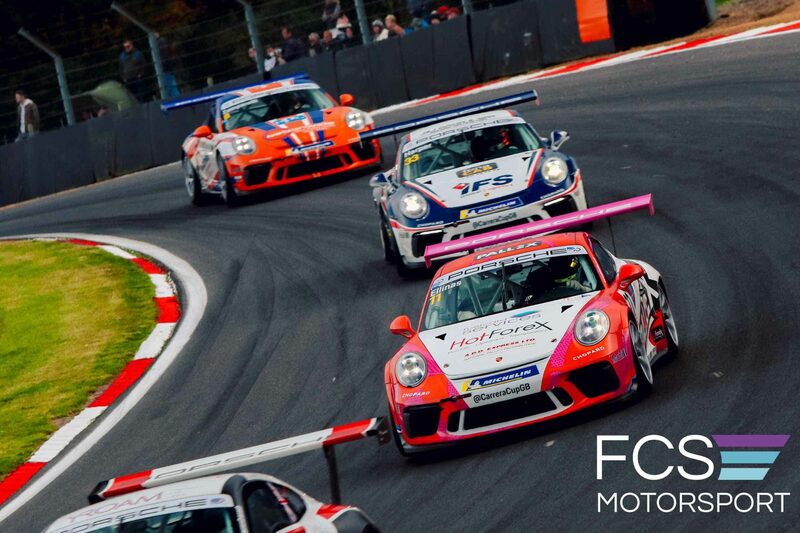 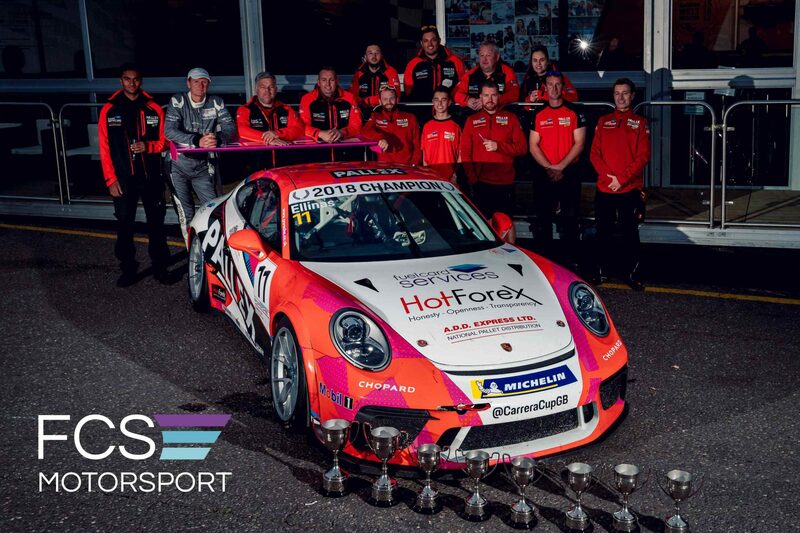 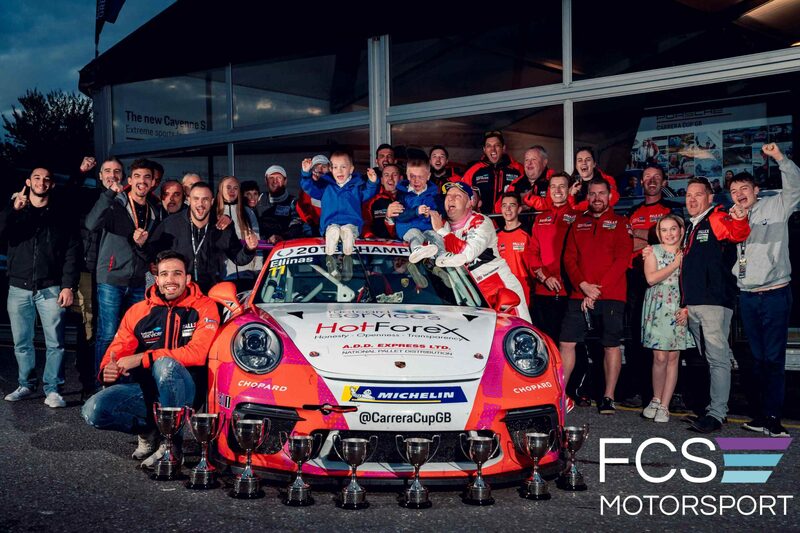 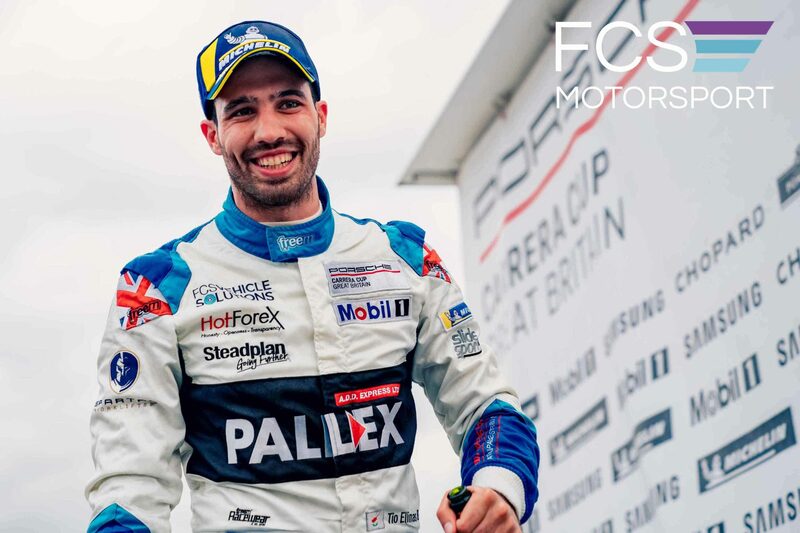 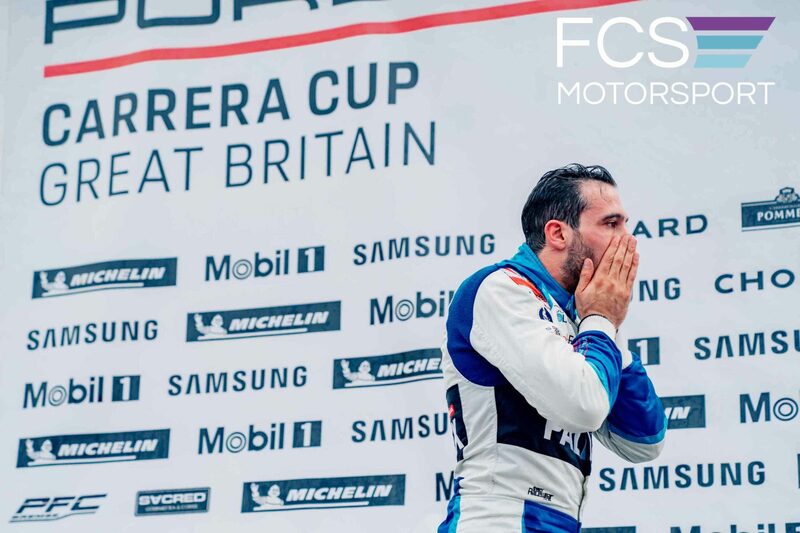 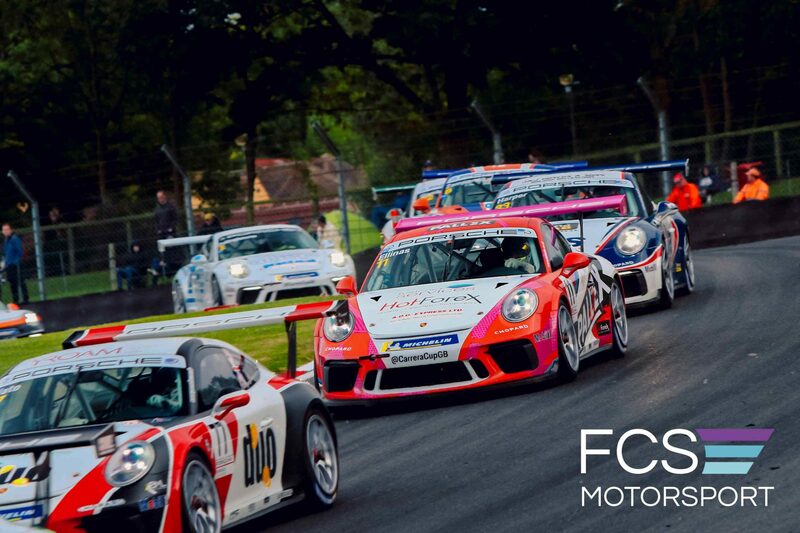 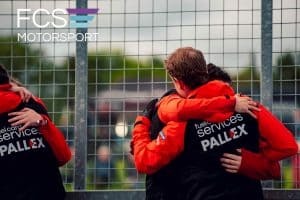 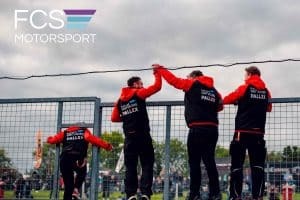 Tio Ellinas pulled off an incredible fightback to become the 2018 Porsche Carrera Cup GB champion on a remarkable final day of the season at Brands Hatch. 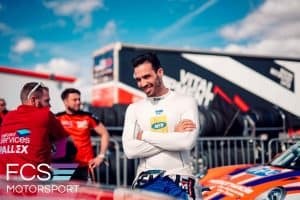 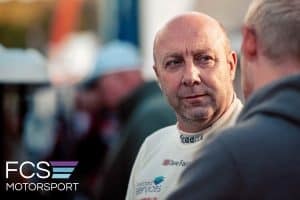 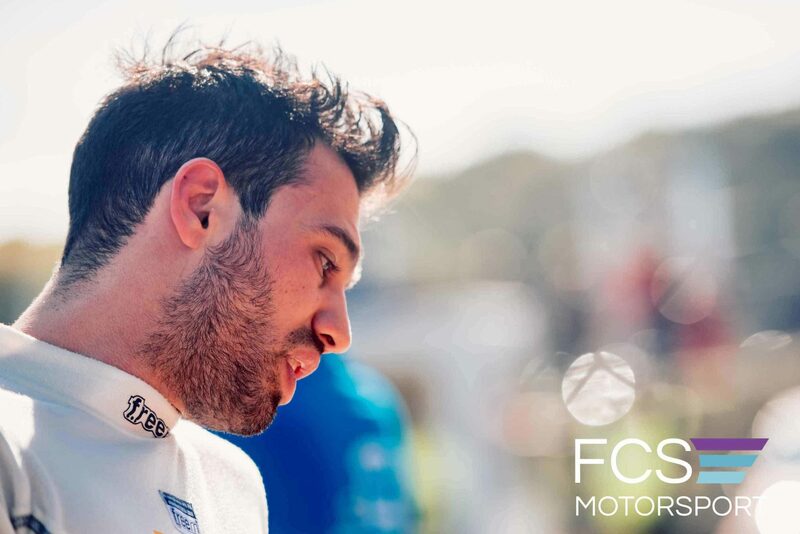 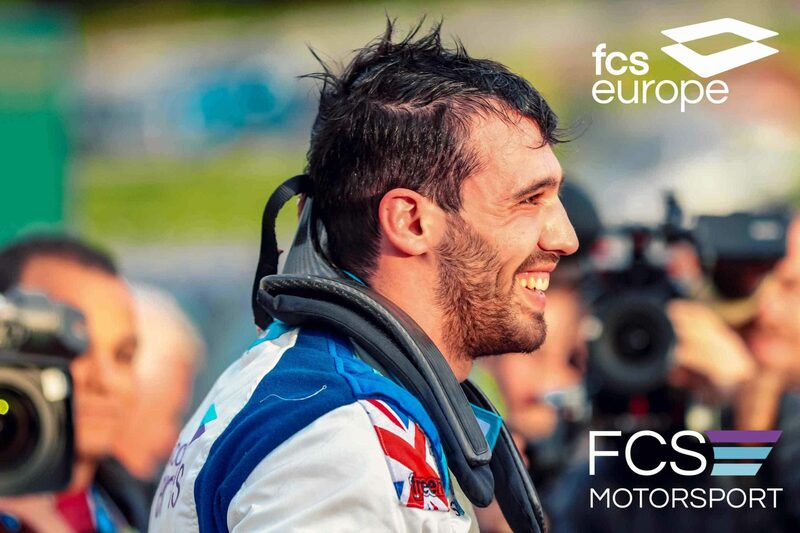 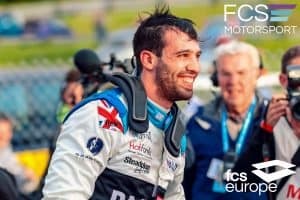 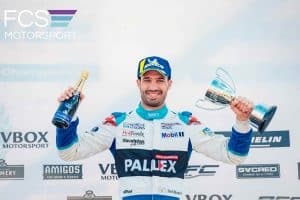 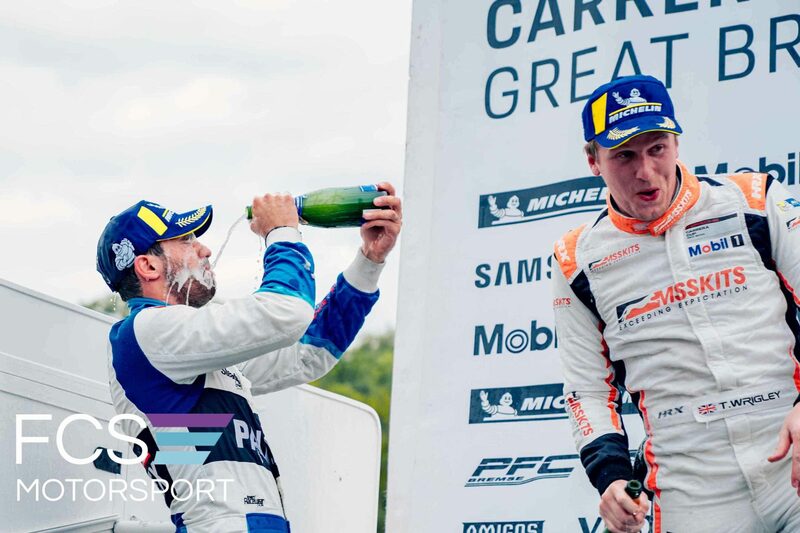 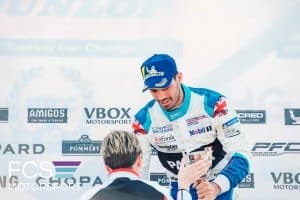 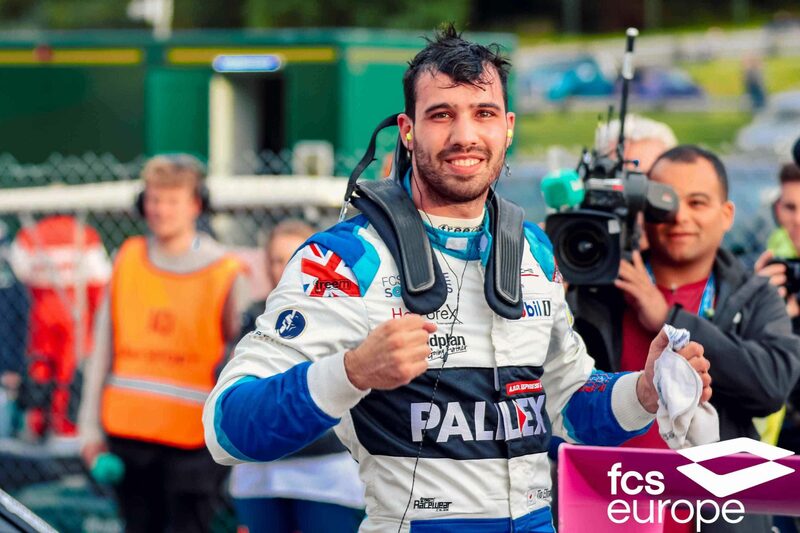 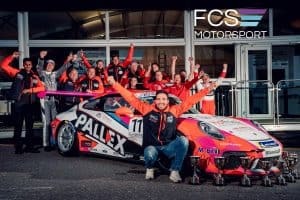 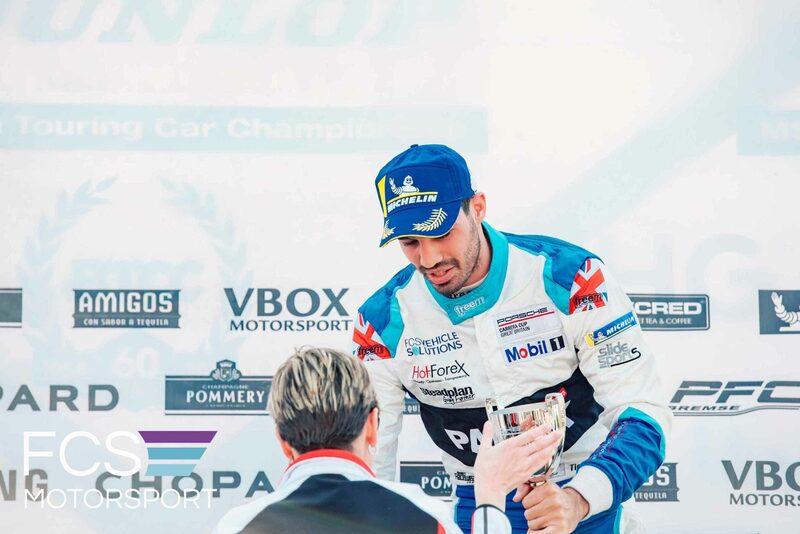 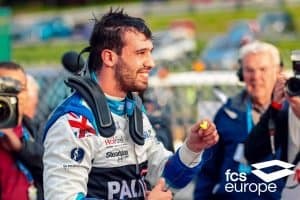 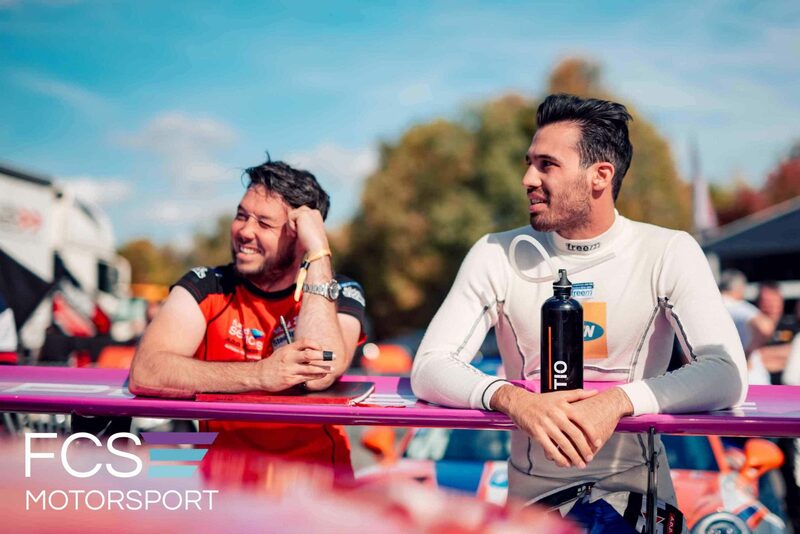 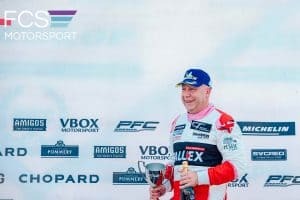 Coming into the day the Cypriot was eight points behind rival Dino Zamparelli, but two podium finishes were enough to give him the title after both 17-lap races. Read to full race report here. 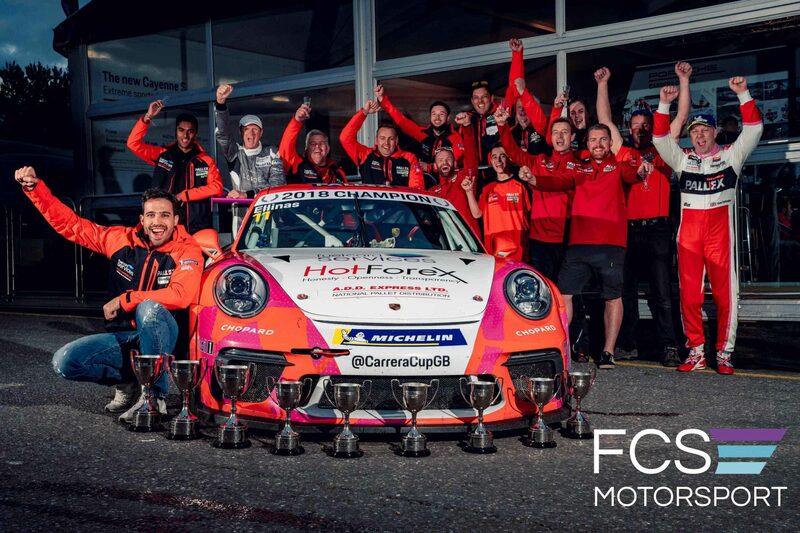 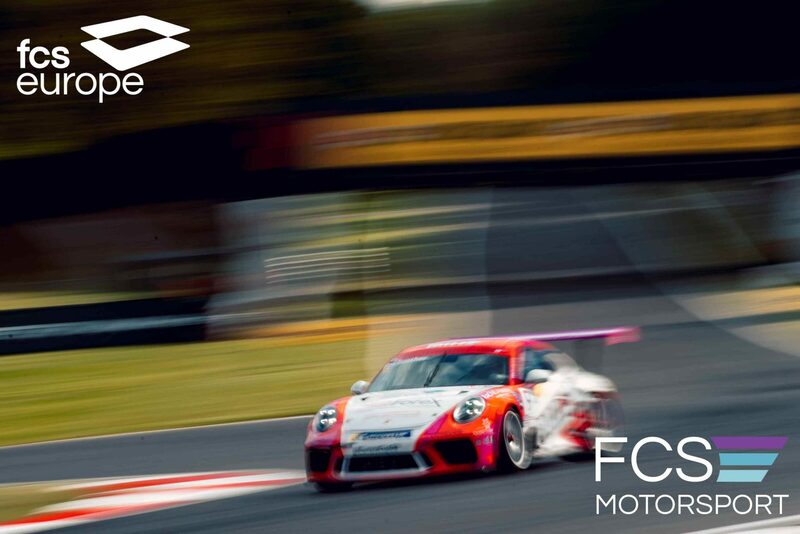 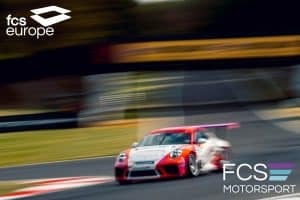 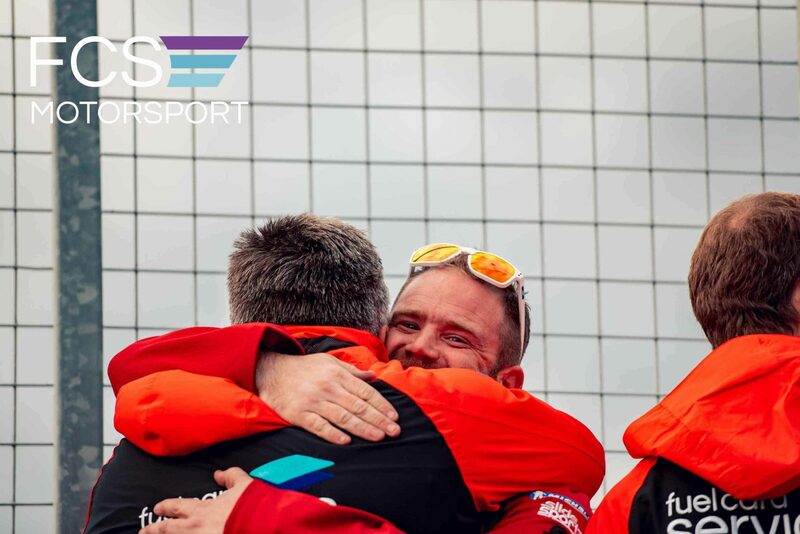 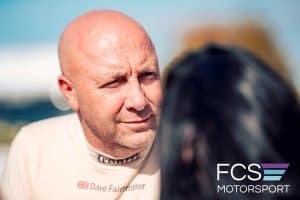 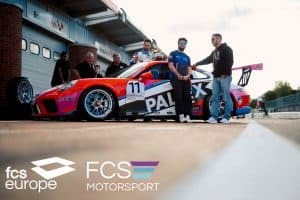 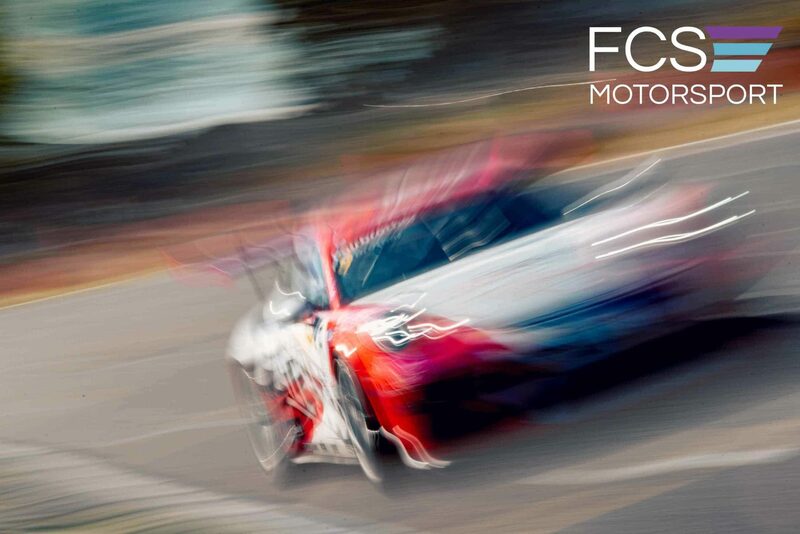 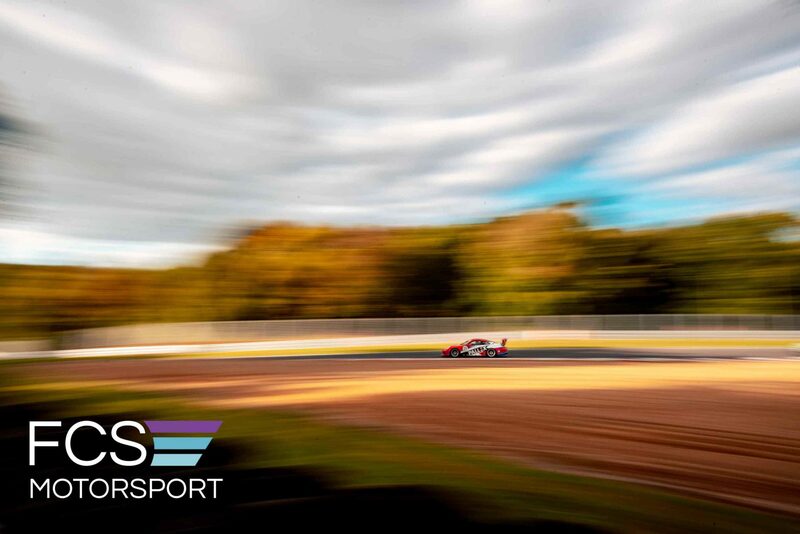 Get the latest from the DVF Racing team here.